Amanda and Wida - email me at paigetaylorevans at gmail dot com to claim your prize! Audrey at Real Moms Real Views contacted me awhile back to see if I'd like to send her some pacifier clips that she found via Pinterest to review and get some exposure. Sure thing! 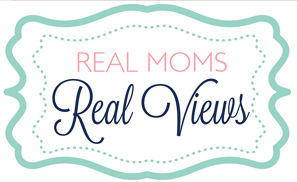 Head on over to the Real Moms Real Reviews blog to enter to win! 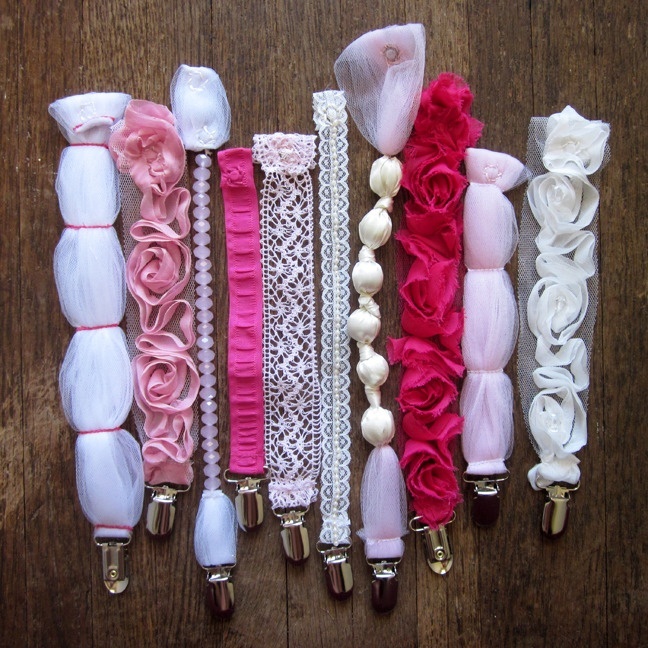 And of course, gotta put a plug out there, visit my etsy shop for dozens of pacifier clips! Congrats to the winners ... and CONGRATS to you for being featured!! That is wonderful!! !